The Yankee Candle Company (referred to often in colloquial speech simply as Yankee Candle) is an American manufacturer and retailer of scented candles, candleholders, accessories, and dinnerware. Its products are sold by thousands of gift shops nationwide, through catalogs, and online, and in nearly 50 countries around the world. The company operates about 560 small-box format stores, located in malls across all fifty 50 U.S. states, the District of Columbia, Puerto Rico, and six locations in Ontario, Canada. The company is headquartered in South Deerfield, Massachusetts. The company was started in 1969 and has been owned by Madison Dearborn Partners since 2007. 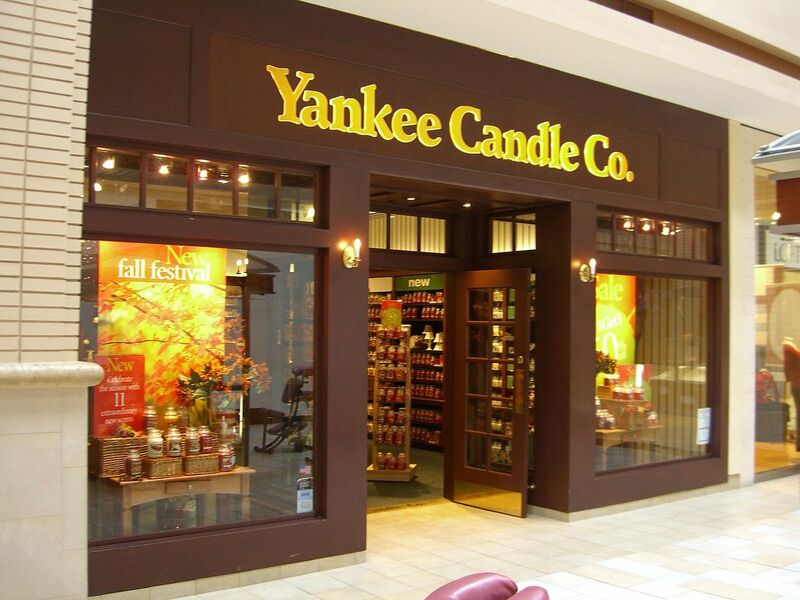 The Jarden Corporation agreed to buy candle maker Yankee Candle for $1.75 billion in the fall of 2013.